Thousands of users LIKE YOU can't be wrong. We continually receive unsolicited feedback from our customers telling us how impressed they are with the quality, construction and performance of their Supersplit — some after just a few hours of use and many others after a few decades of use. 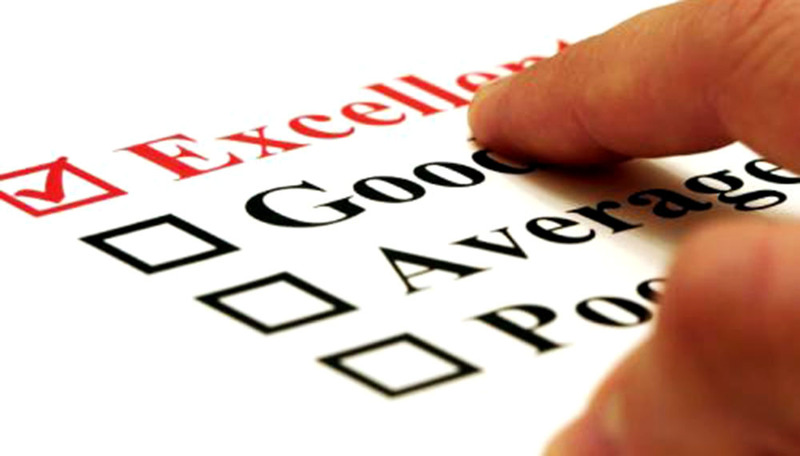 Check out our TESTIMONIALS page. 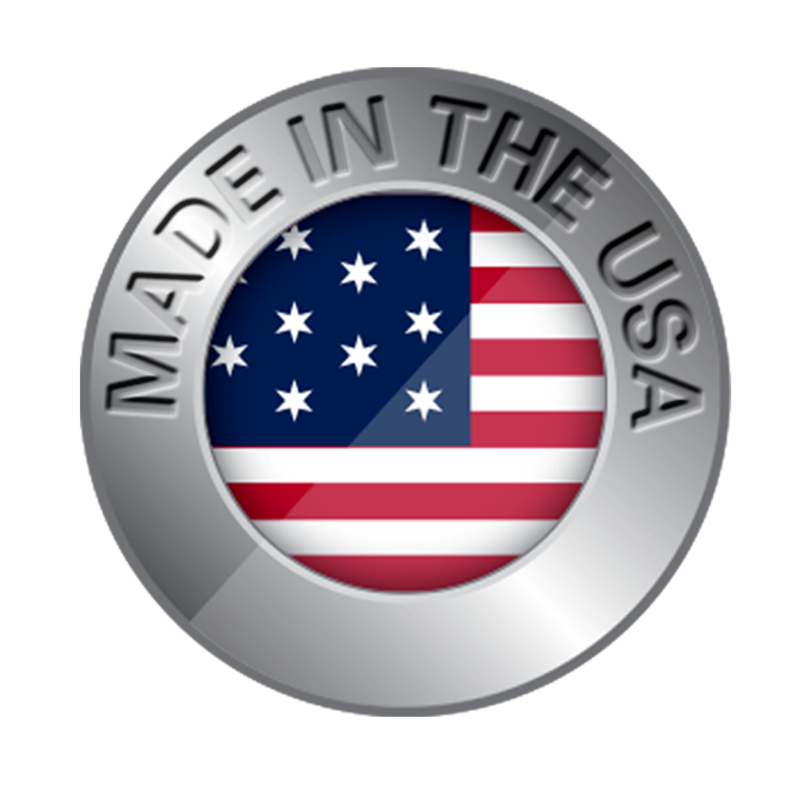 You'll see this symbol used throughout our site, because “Made in the U.S.A.” still means something to us. It means pride in our craftsmanship, sweat equity, customer-centered service and quality. 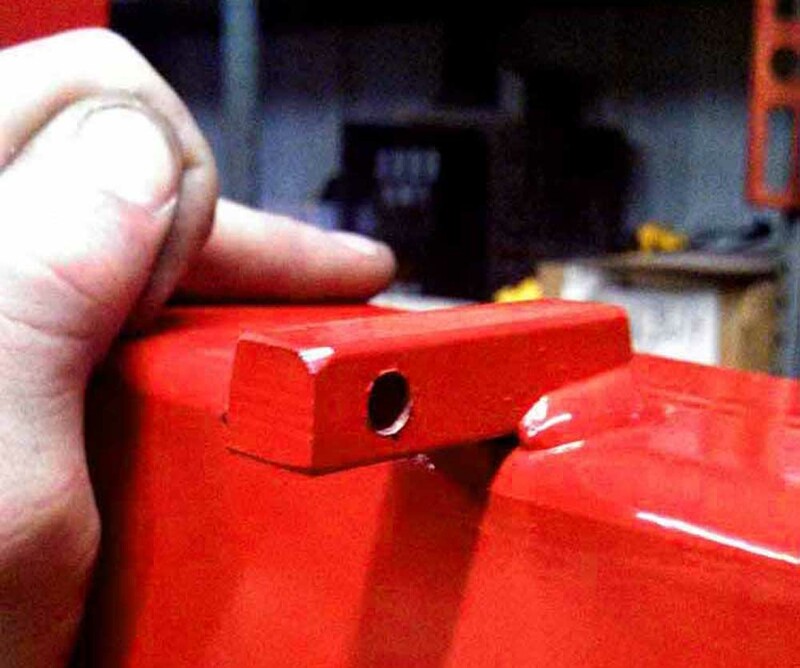 Although most fabrication is done “in house,” the flywheels, rack and pinion gears, clutches, bearings and wheel assemblies are all made in the USA, as well. That's right. 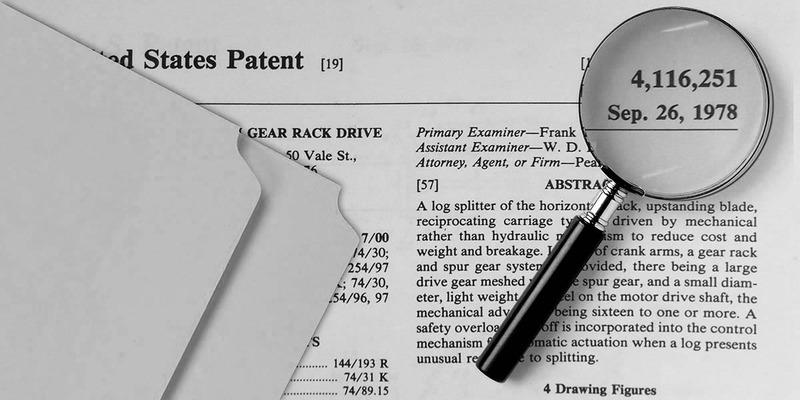 We are the patent holders for the original kinetic log splitter! Ever since, others have tried to immitate us — to change their version from the tried-and-true design that was approved for patent in 1978. We at SuperSplit, on the other hand, have hardly changed a thing over the years — and we have countless testimonials from the very first buyers that they still own, use and stand by their SuperSplit. Each and every SuperSplit unit is made by careful hands, often by my own hands — Paul, the owner. No automated machines or assembly lines here, and we don't cut corners. 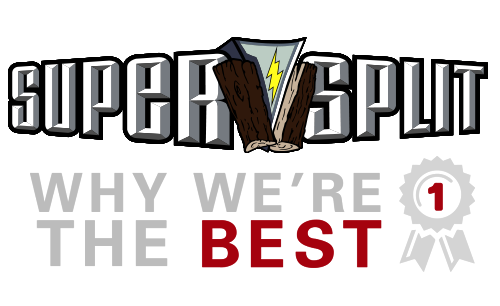 The SuperSplit is built by real people who care, so it is made to last. 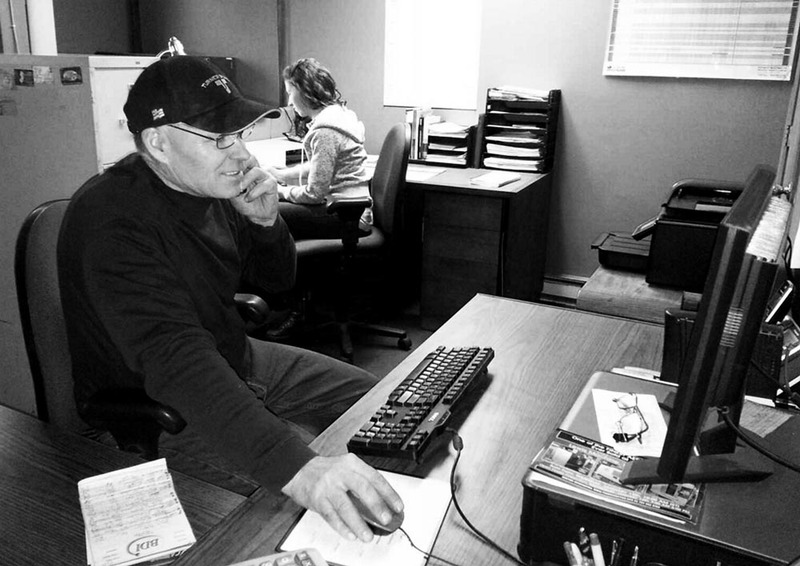 Just like being “Made in the U.S.A.,” being a family owned and operated small business means a great deal to us at SuperSplitter, Inc. Every member of my family has worked at SuperSplitter at one time or another. My wife, Maureen, still works with me; and my son Connor, our current Production Manager, will one day take over the company in my place. My own dad passed the SuperSplit patent down to me, and there is a real legacy here. 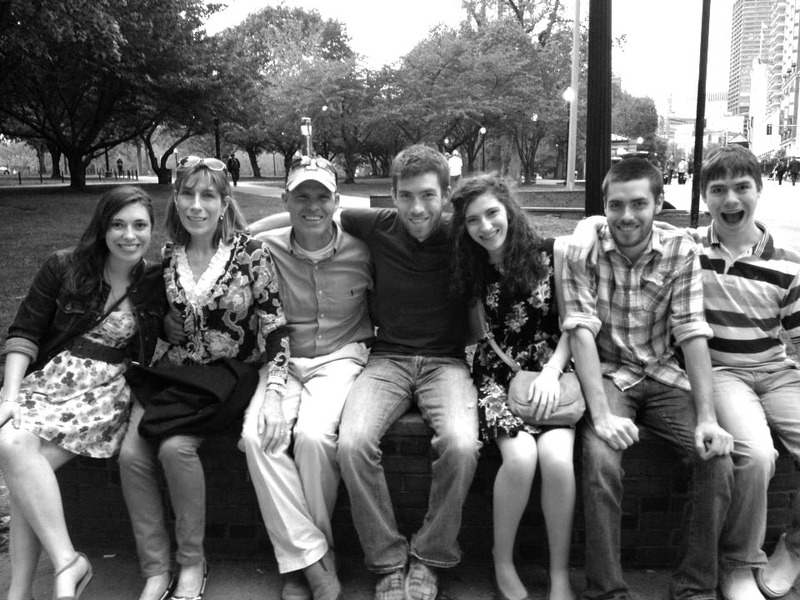 We treat each of our employees as family, in fact, whether they are a McCann or not. And this results in a sense of pride in workmanship that just doesn't happen in a big fabrication mill or foreign factory. When you call or email SuperSplit, Inc., you will not get an off-shore call center, a sales representative or a hired phone service that reads from a script, having never even seen or used the product you're calling about. You will get me — Paul, the owner — or my son Connor, the Production Manager. You'll be speaking with people who not only use your splitter, but literally know it from the inside out. And we love to talk with our customers. You just can't get that kind of service anywhere else. By the way, that's my little girl, Tessa, helping me out on the other desk (though she's not so little anymore; all grown up and off to college! ).